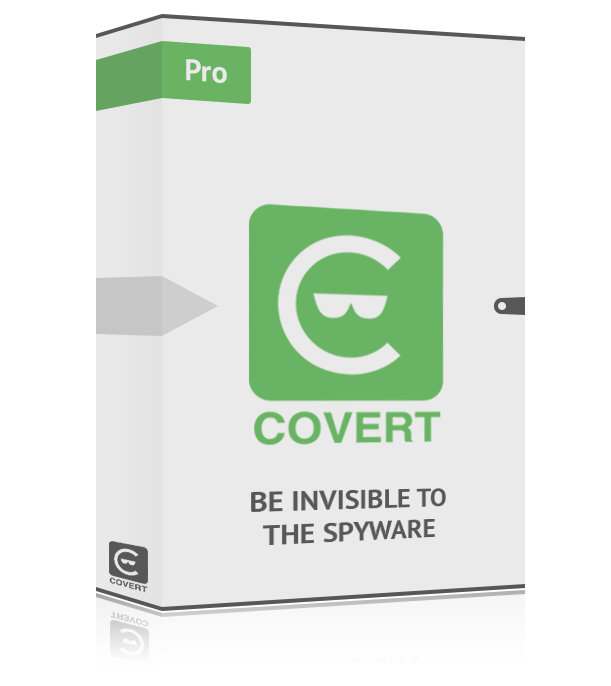 Provides confidential work on one computer and has built-in messenger with encryption. All user actions in all applications (browsers, email clients, editors, messaging programs, etc.) are safely hidden. It has user interface in five languages: English, German, Italian, Polish and Czech. 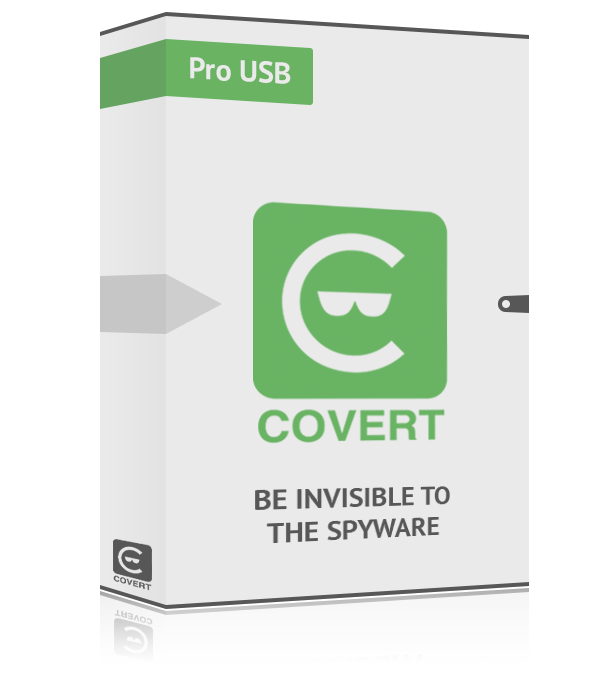 COVERT Pro USB has the same functionality as the COVERT Pro, but installs on a flash drive and can protect user’s work on any Windows PC. You can connect this USB flash drive to unlimited number of PCs.